In August 2018 Rovsing received an order from Celestia STS (Noordwijk, The Netherlands) for the delivery of the Discrete Front-End (DFE) for the Euclid RF Suitcase. The DFE is based on Rovsing’s DSTE product family. 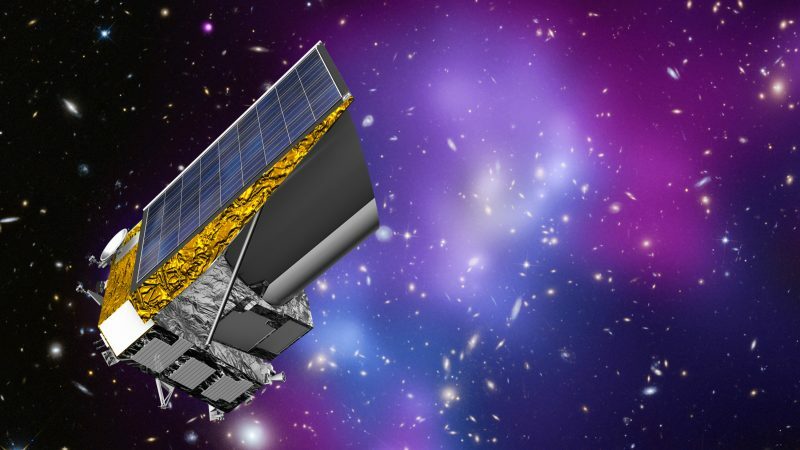 Euclid is ESA’s optical/near-infrared survey mission designed to study the dark Universe and understand the origin of the accelerating expansion of the Universe. Celestia STS is the main contractor for the RF Suitcase, which is used to demonstrate RF compatibility and Data Handling protocols between the satellite TT&C Subsystem and the TT&C Ground Station(s). Final customer is Thales Alenia Space (Turin). The DFE will be delivered for integration in the RF Suitcase early December 2018. Furthermore, Rovsing will deliver the Power Front End (PFE) and Discrete Front End (DFE) for a 3rd Data Handling SCOE for the ExoMars 2020 programme, also to Celestia STS, who is the main contractor for the ExoMars 2020 DH SCOE. The PFE and DFE are members of Rovsing’s DSTE product family. Thales Alenia Space (Turin) is the final customer. Rovsing already provided the same equipment to Celestia STS for the first and second DH SCOEs in autumn 2017 and January 2018. Delivery of the 3rd set PFE and DFE are due before the end of 2018. For more information about Rovsing’s Power and Discrete Front-Ends, the DSTE product family, or other products and services, please contact us at info@rovsing.dk or call +45 44 200 800.